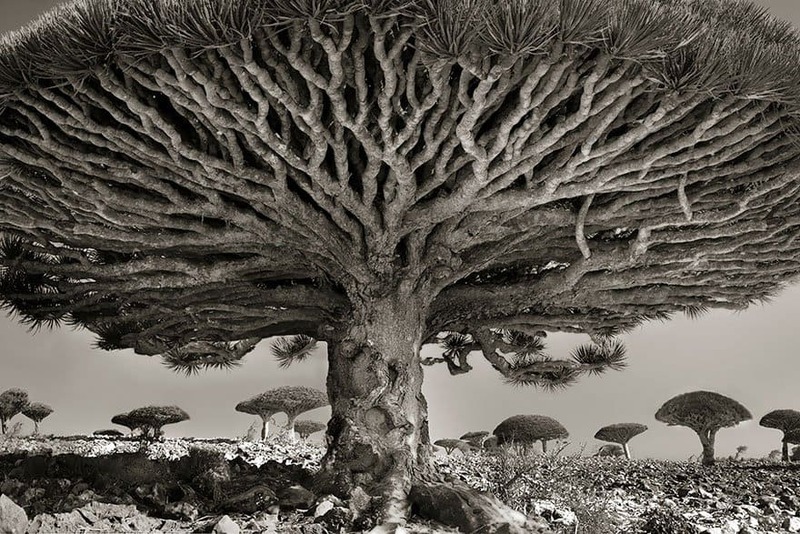 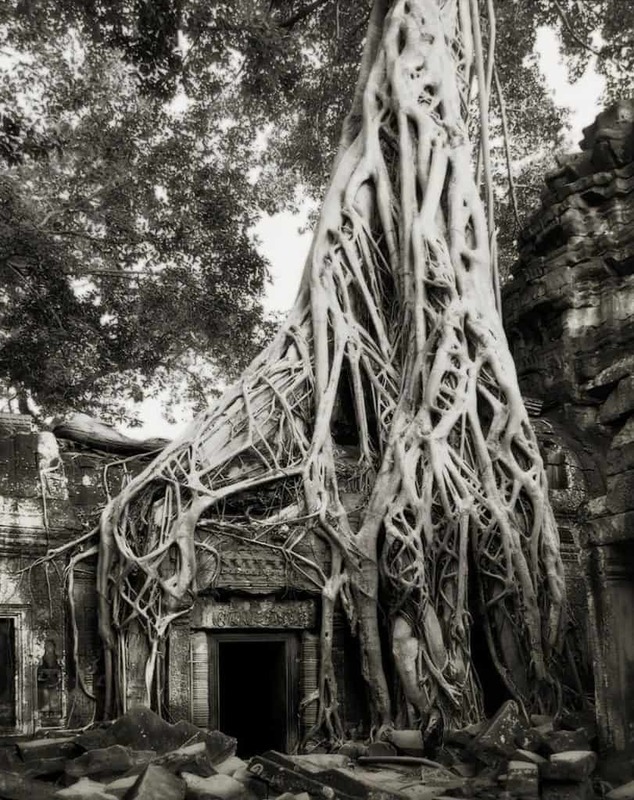 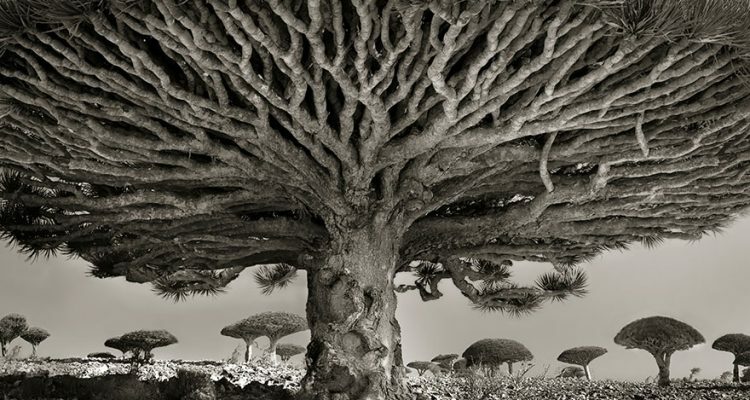 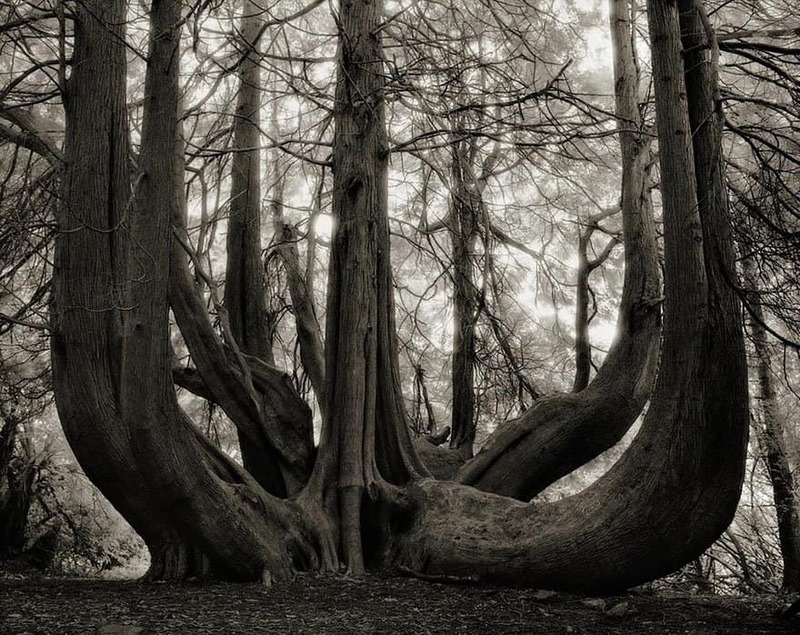 Not only is our planet unique, beautiful and mysterious, it is also made of magic, and these images, photographed by a woman who spent 14 years traveling the world and documenting ancient trees, is evidence of that. 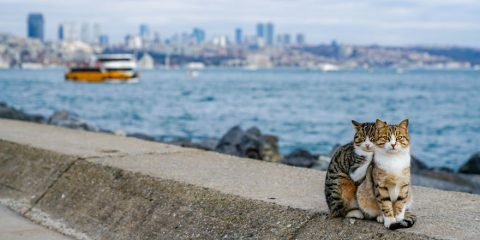 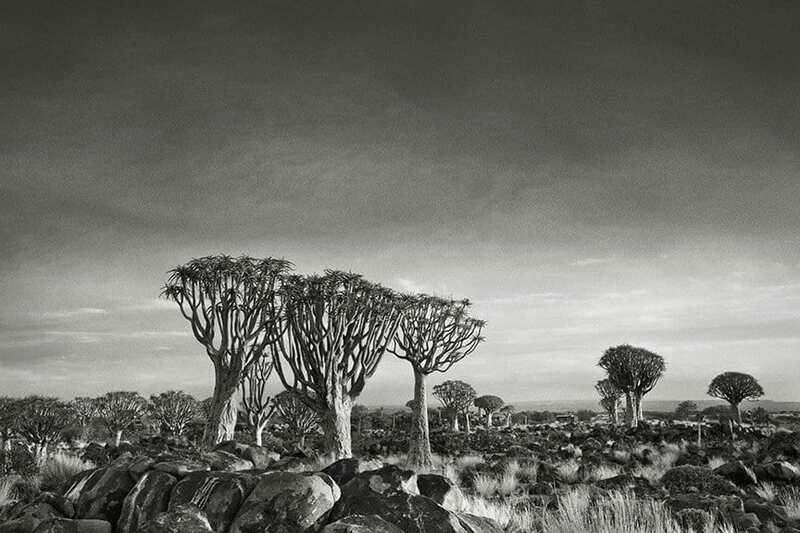 Due to the ‘busy schedule’ we live in, most of us–including me–have absolutely no idea just how lucky we are to live on Earth and how beautiful our planet really is. 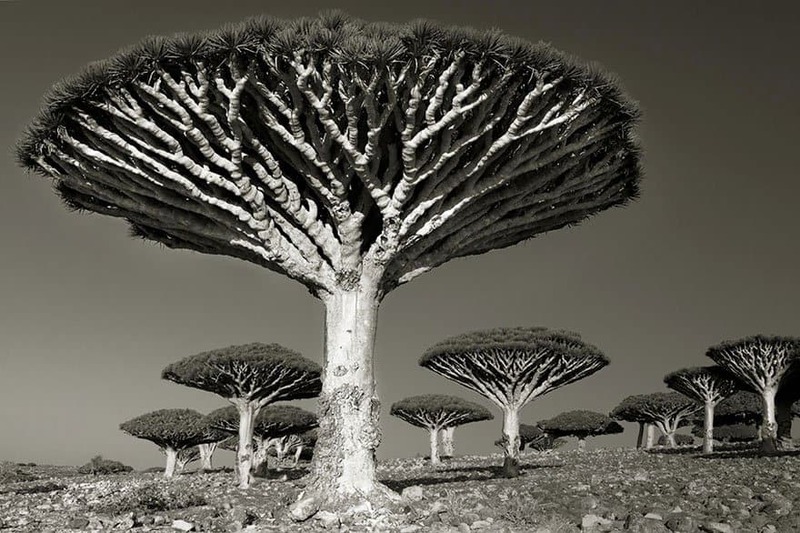 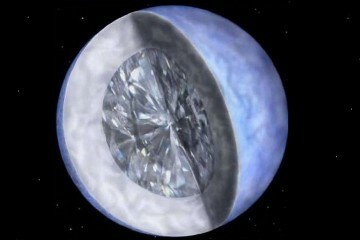 In addition to the fact that Earth is so far the only planet in the known universe that is home to ‘life’, Earth is a cosmic oasis, and its filled with incredible places that have existed long before humans walked on Earth. 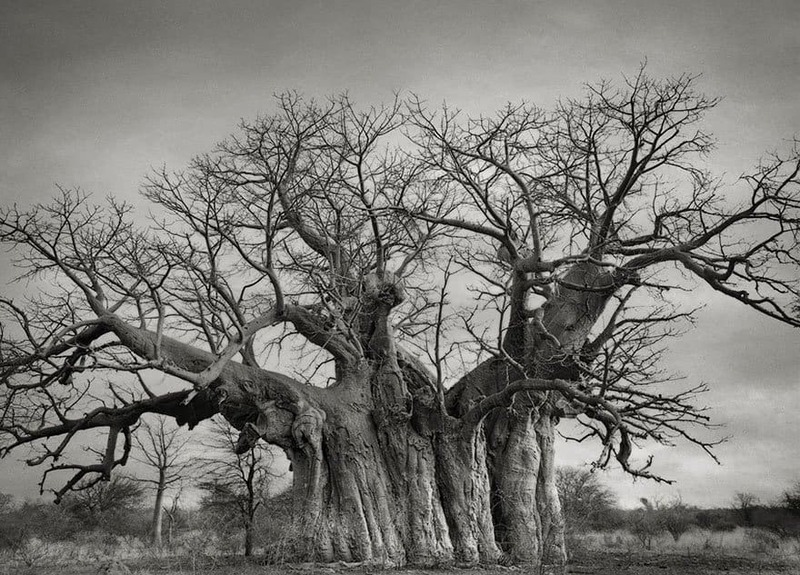 This makes Earth a special place, and we, as the dominant species inhabiting it, need to make sure this beauty continues to exist for generations to come. 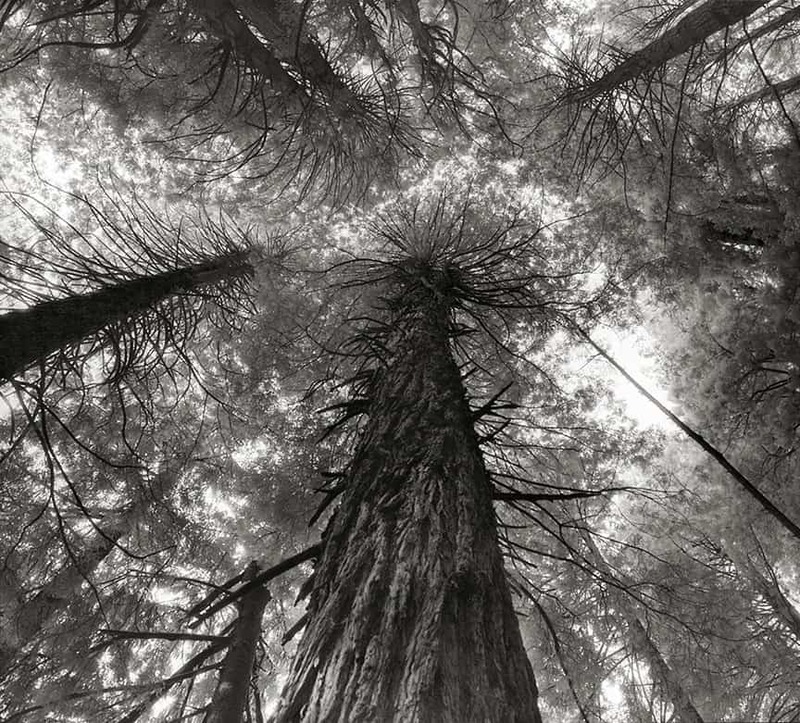 As society moves deeper into a technological era, we forget how to appreciate our surroundings, and how lucky we are to call Earth our home planet. 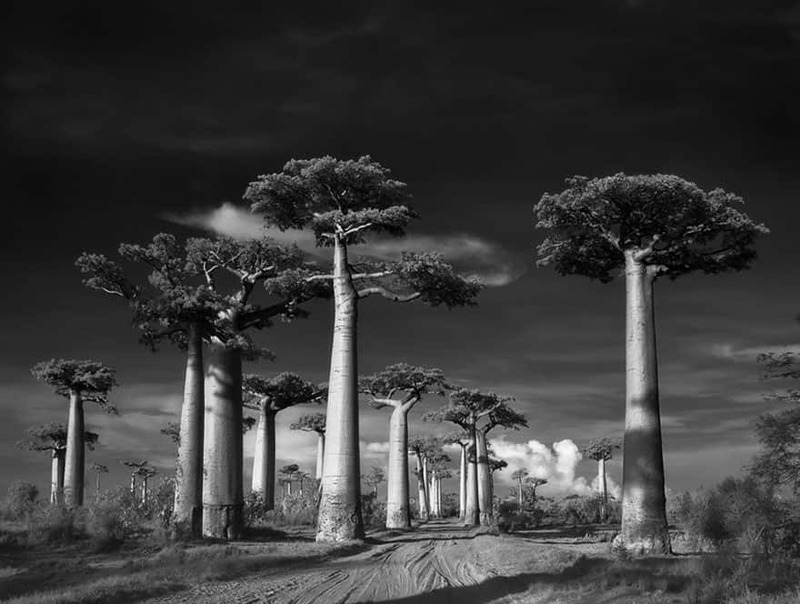 Beth Moon seemed to have understood just everything I mentioned above as she decided to venture out on a 14-year-long journey to photograph our planet’s oldest trees. 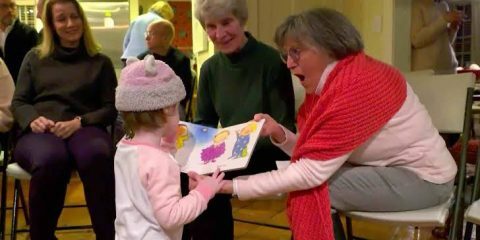 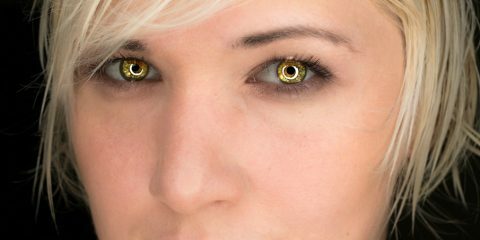 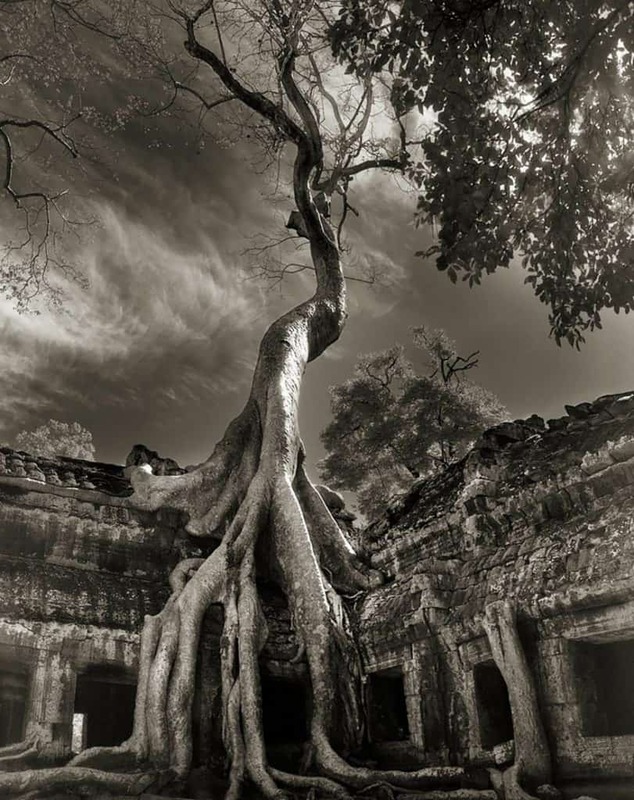 The results of her journey: A mind-boggling collection of images that will make your jaw drop. 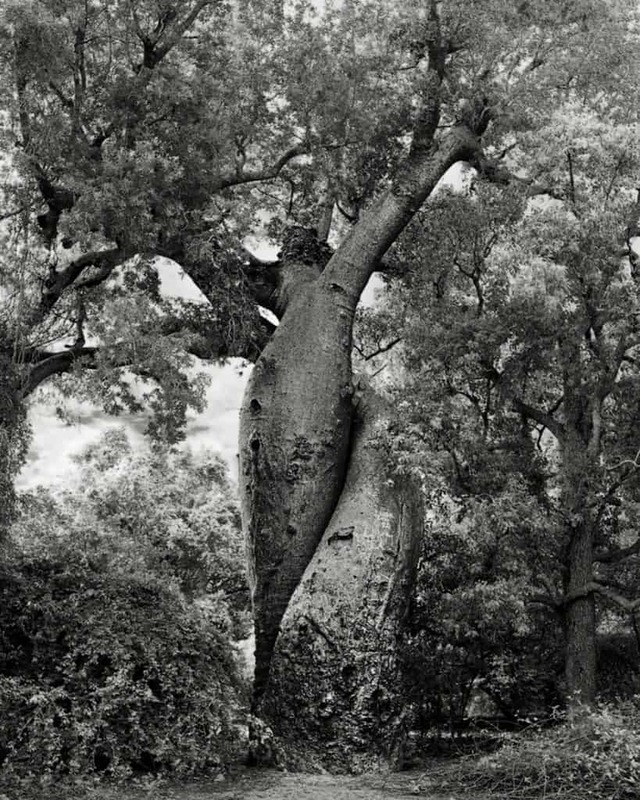 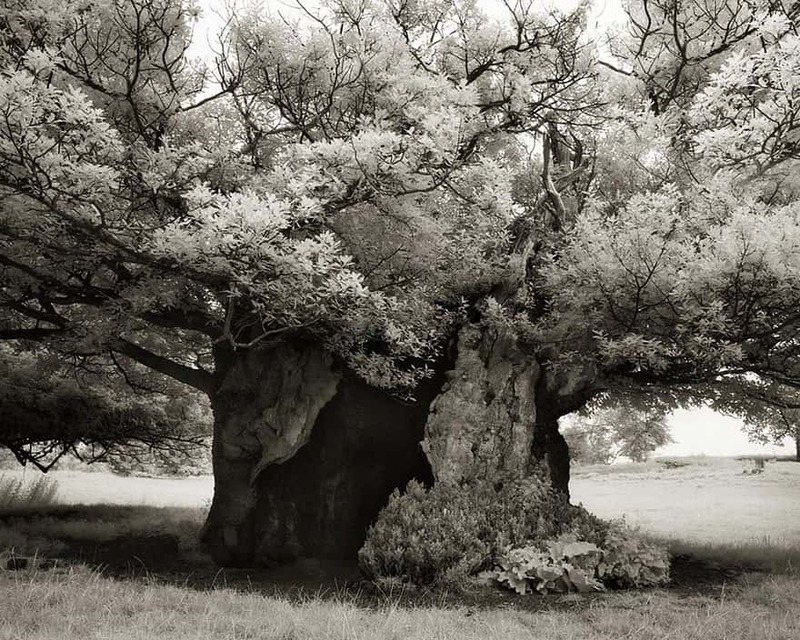 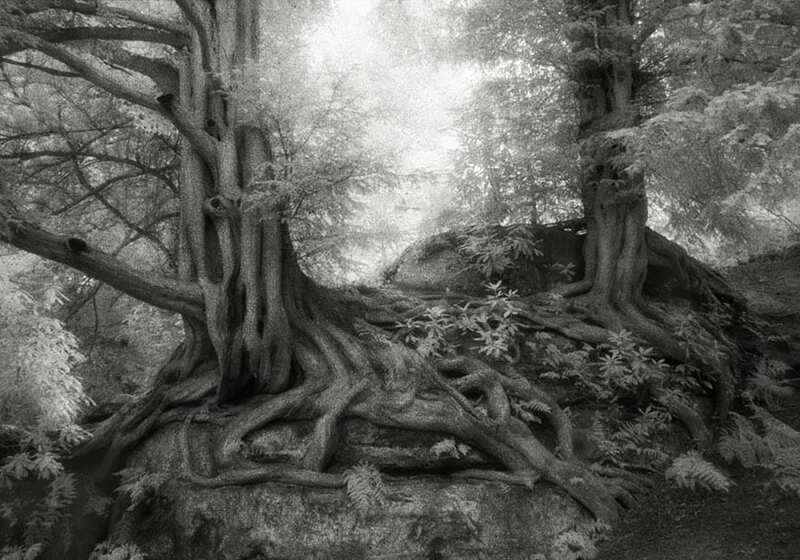 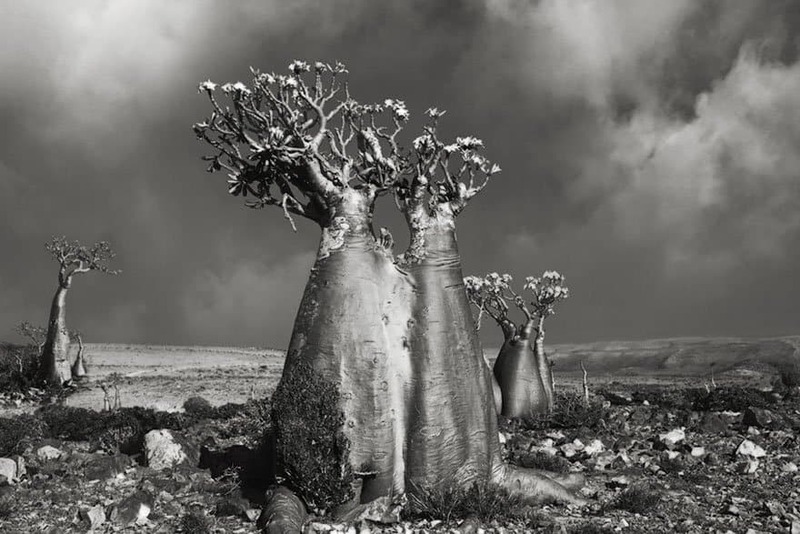 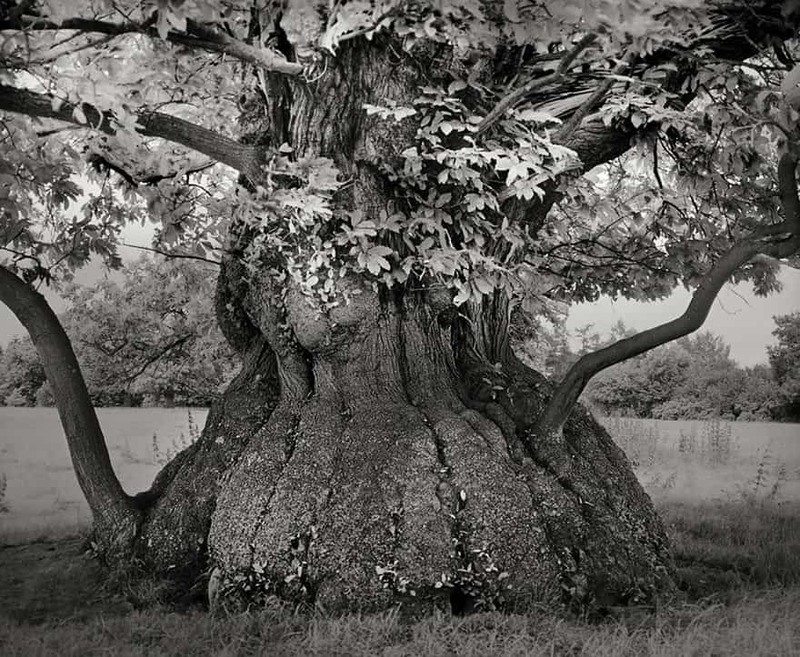 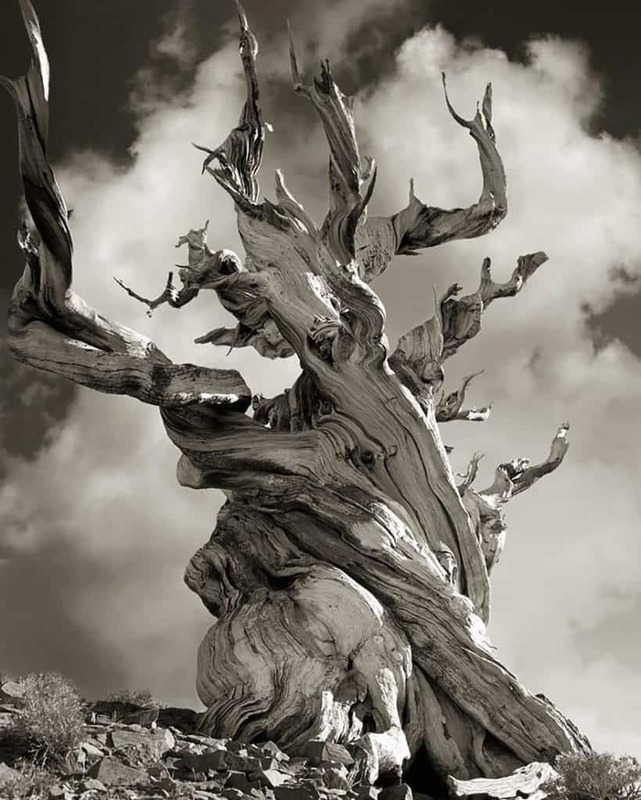 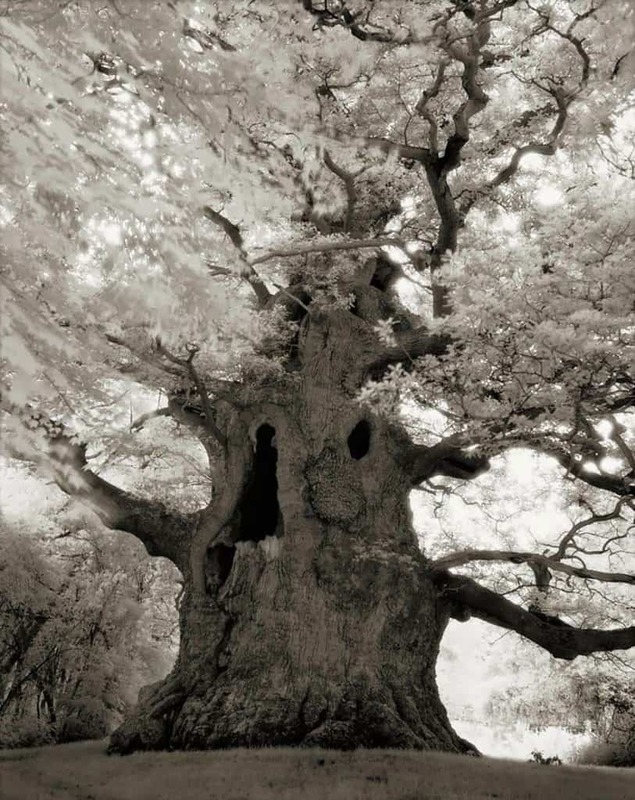 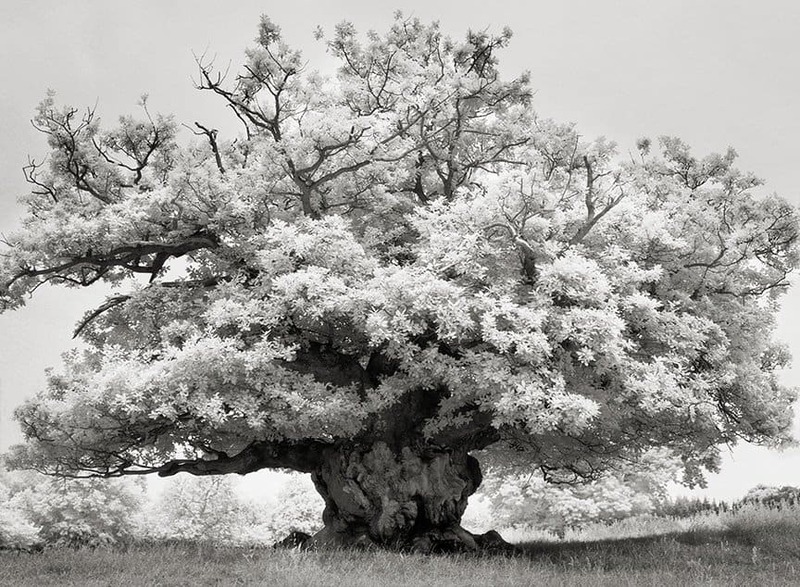 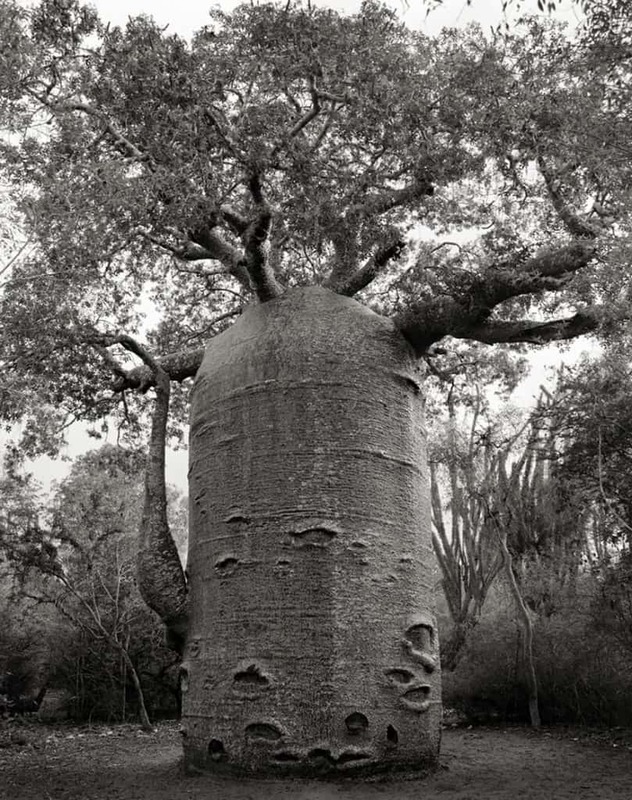 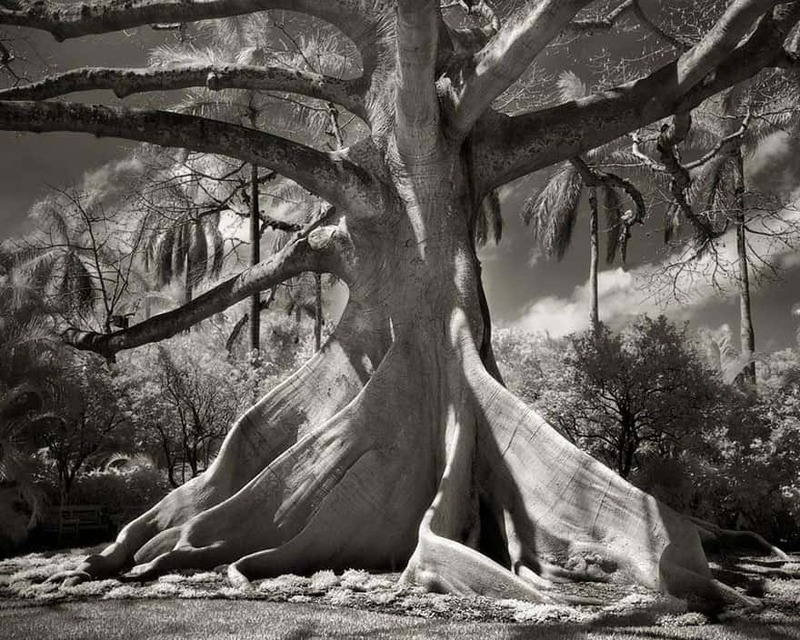 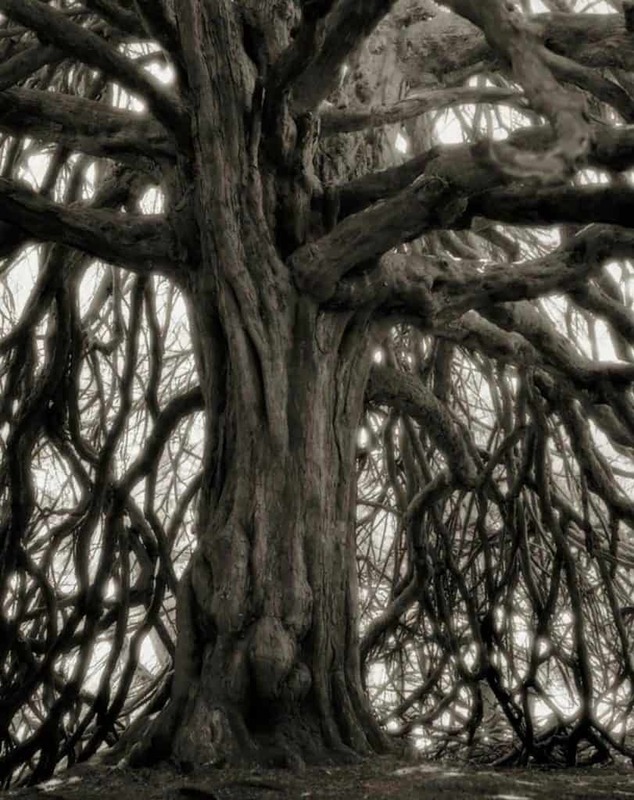 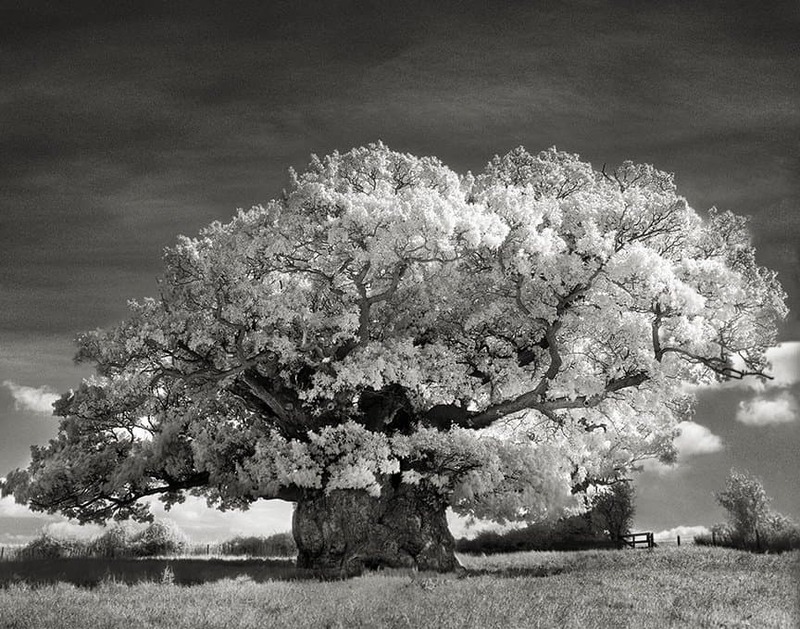 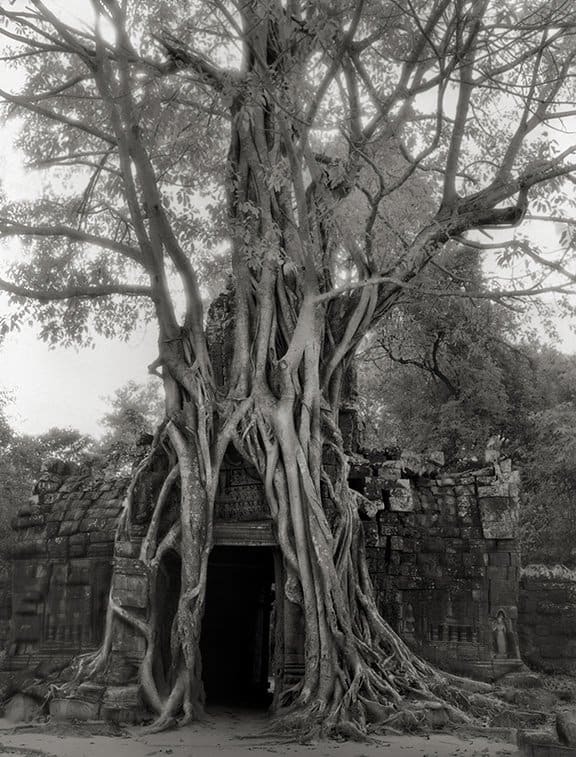 Beth Moon—a photographer based out of San Francisco—traveled around the globe—the United States, Europe, Asia, the Middle East, and Africa—and documented, the best way she could, all sorts of different trees.